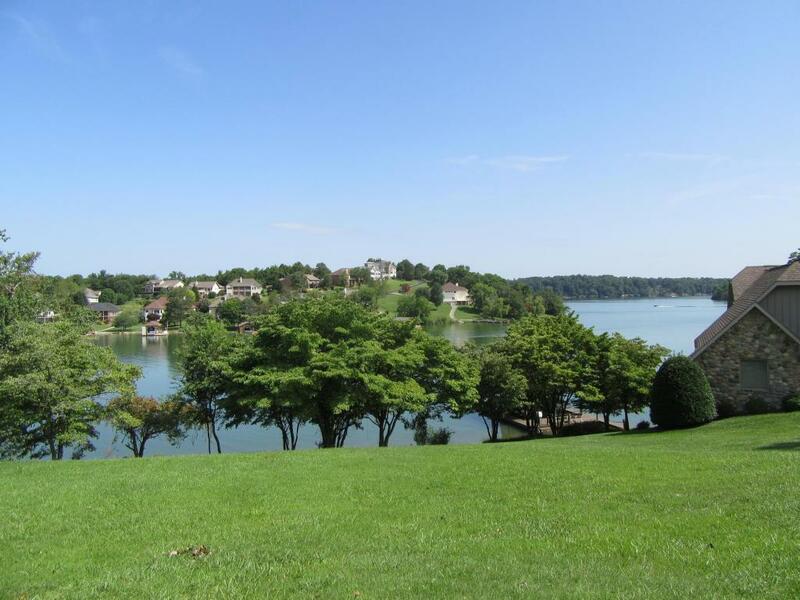 Mialaquo Point is located in the quiet, beautiful and natural south end of Tellico Village yet close to every day amenities. 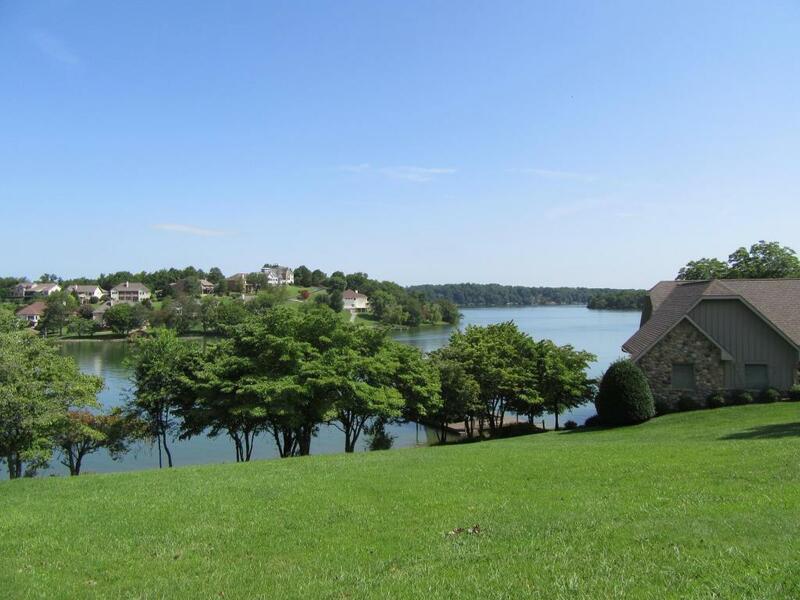 Driving down this peninsula, you are drawn to an area of fine homes and the gorgeous water of Tellico Lake on both sides of the street. 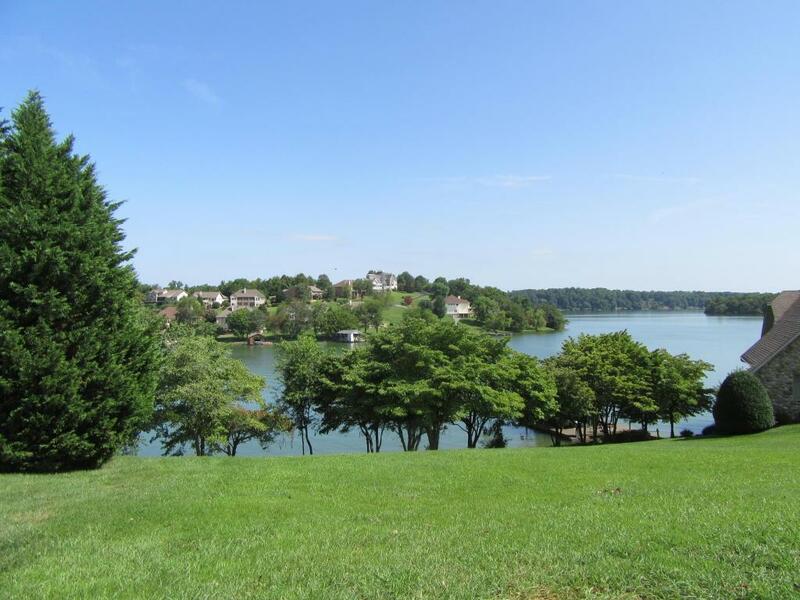 This homesite is cleared and ready for your custom home and your dock is permitted by the TVA. 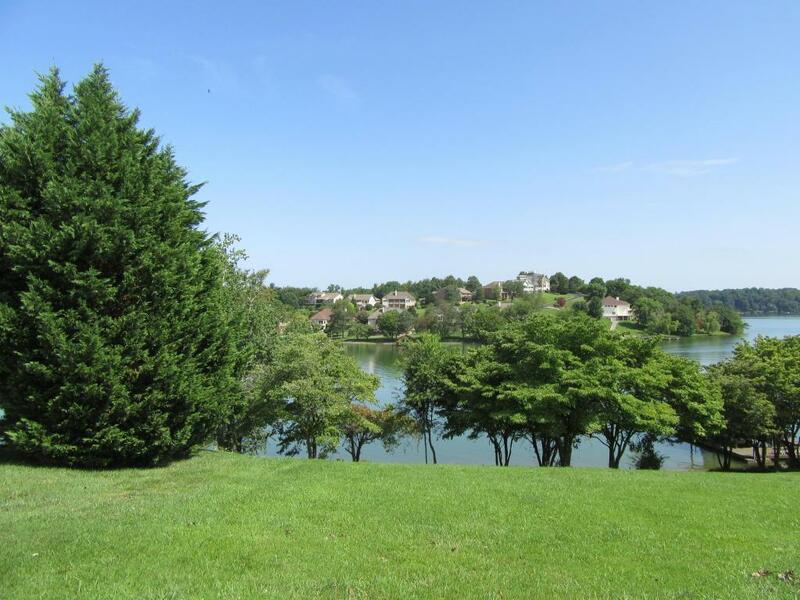 Visualize sitting on your rear deck and the extended lake vista that will become part of you. The only thing missing is YOU!. © 2019 River Counties Multiple Listing Service. All rights reserved. IDX information is provided exclusively for consumers' personal, non-commercial use and may not be used for any purpose other than to identify prospective properties consumers may be interested in purchasing. Information is deemed reliable but is not guaranteed accurate by the MLS or Billy Houston Group | Realty Executives. Data last updated: 2019-04-22T16:47:37.283.